If you enjoy the finer things in life, this event is definitely for you. 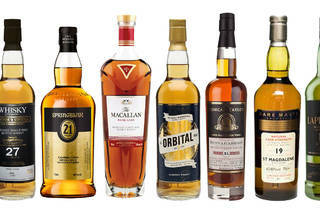 Join in on the QRE Wine & Whisky Walk over the weekend of November 19 to 20 and sip your day away in style! 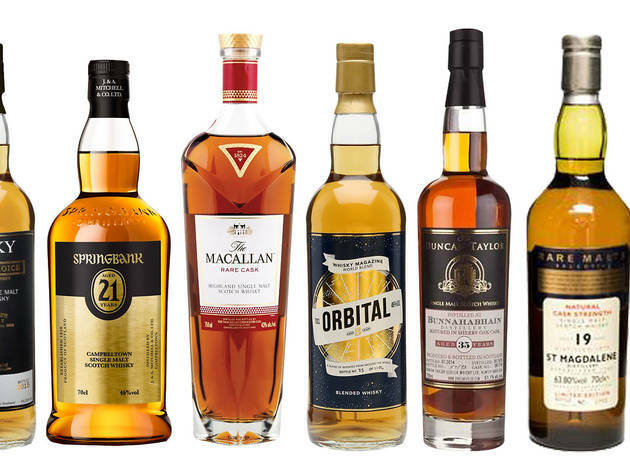 Enjoy a whisky tour of the world's finest distilleries with some of the best colletables, vintage and award-winning whiskies around. Take your time and stroll through both Queen's Road East and Lee Tung Avevnue with your favourite whisky in hand as you browse through over 20 stylish outlets as you savour your day away. There's also a lot of fun in store including a live orchestra performance and a swing jazz dance gig to keep you going throughout the day. Last but not least, hang around and enjoy the outdoor movie screening along with delectable cocktails, wineglass calligraphy and other great surprises for a weeknd of classy fun. What are you waiting for?